12 Reasons To Book Your Place On The We Are Travel Girls Bali Retreat! Life is short and the world is wide. With so many places to see on this planet, so many types of trips to take, and so many options for retreats to join it can be hard to decide which to choose. 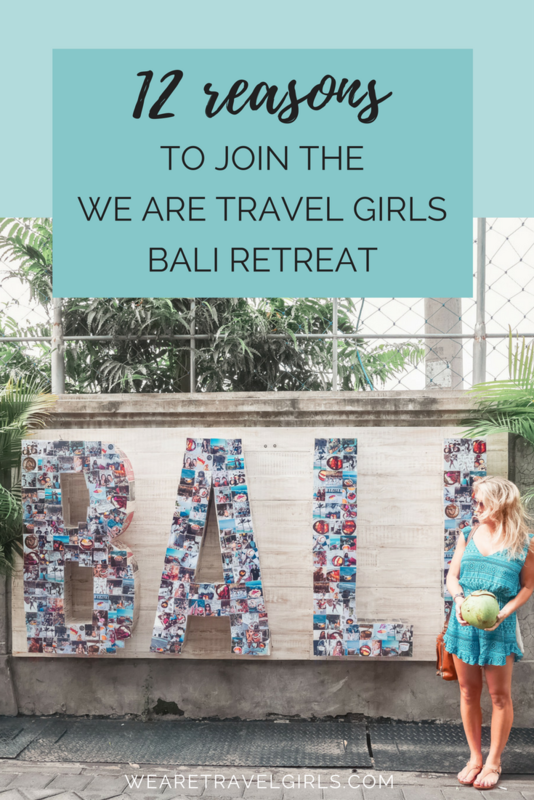 But some opportunities come along in life that are just too good to pass up, and as the founders of We Are Travel Girls we can honestly say that joining our We Are Travel Girls Bali Retreat is one of them. 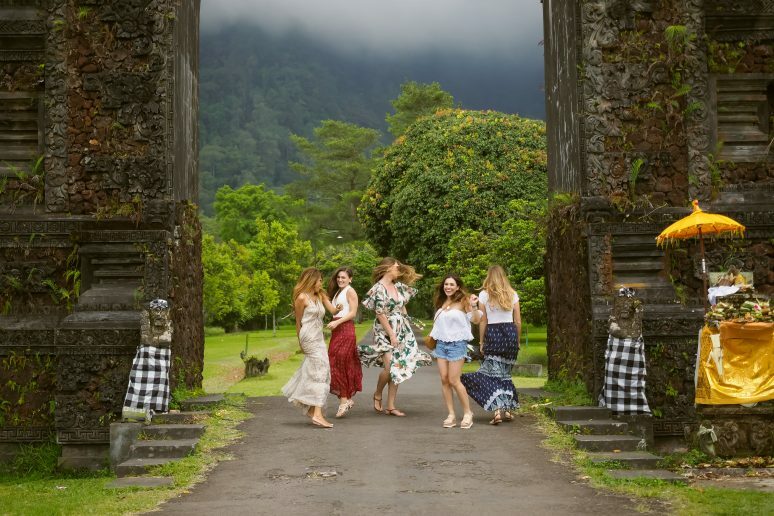 We are putting our whole hearts into making this a trip of a lifetime, because for us running these retreats is not a job, it’s a chance to connect with other like-minded travel girls, it’s a chance to inspire other women to follow their dreams and accomplish their goals, and its an opportunity to create a seven-day adventure that becomes the best week of our lives! 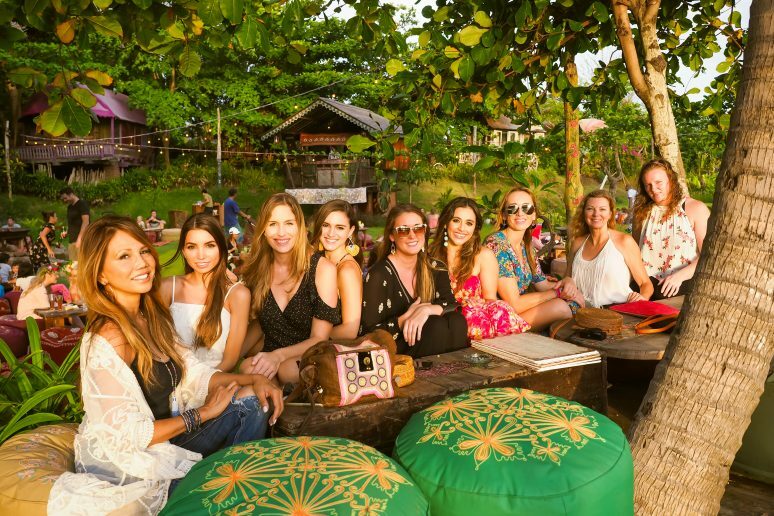 We want to encourage you to join us for this amazing week in paradise so we created this list of 12 reasons to book your place on our We Are Travel Girls Bali Retreat! During our week-long Bali retreat we will be spending about 1/3 of the time doing workshops, 1/3 of the time relaxing at our luxury villa, and 1/3 of the time discovering the best of Bali! 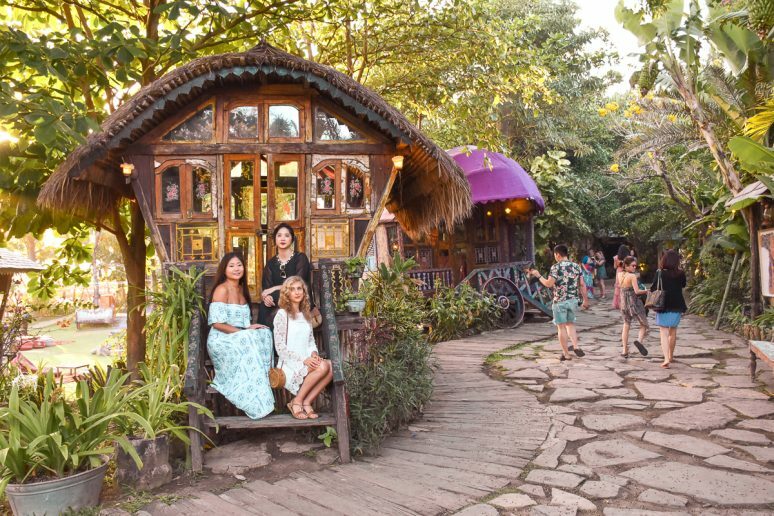 WATG founder Becky van Dijk has been living in Bali for the last 10 months and is very knowledgable about how to experience the “Best of Bali” as a local. We will be taking you to secret beaches, hidden waterfalls, less crowded temples, local cafés, beautiful spots for capturing drool worthy Instagram photos, and so much more! There is no better way to make new friends than spending a week in paradise with 13 other like-minded travel girls. 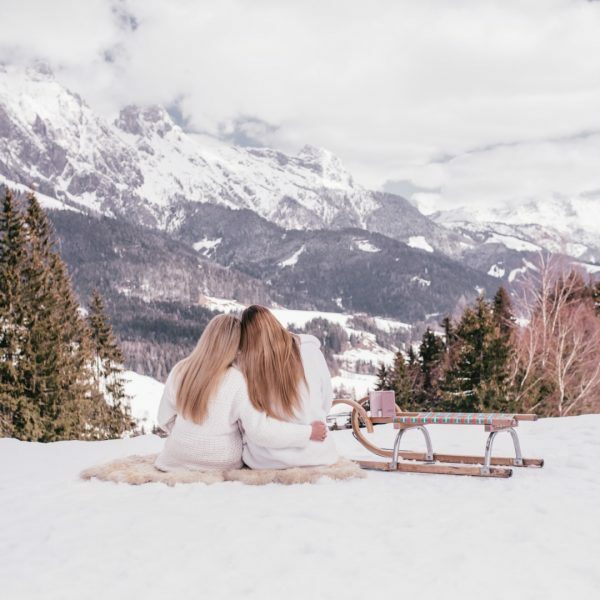 Our retreats will bring together women from all over the world, of all ages, many different professions, and all walks of life, who share a common passion for travel and adventure. You will be surrounded by a mix of successful travel bloggers, girls just starting their businesses, and girls looking to enjoy an inspirational week of meeting new people and exploring beautiful Bali. We will all learn from each other and grow together – living, learning, lounging and laughing – during our 7 day adventure! When starting a new company many people tend to make the big mistake of starting off with the mentality “If I build it they will come.” While getting your website and business off the ground is a huge accomplishment, this is only the beginning of where your work starts. In less than a year we grew our WeAreTravelGirls.com website traffic to over 75K unique views per month. During our retreat workshops we will teach you proven ways to drive traffic to your website and grow your business along with the basics of branding your idea properly, and how to get started on creating your dream company! So if you are looking for a blogger or business retreat, then this is for you! In less than 18 months we grew our following on Instagram @WeAreTravelGirls to over 285K, and leveraged the power of Pinterest to drive a significant amount of traffic to our website. 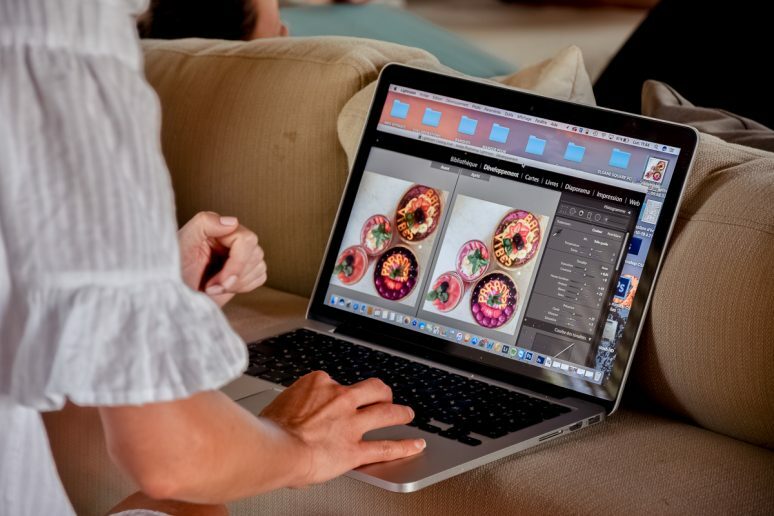 During our workshops we will be sharing our knowledge of how to organically grow across multiple social media platforms creating a highly engaged audience for your blog or business. We will also work with you to understand your business goals to determine which platforms you should focus on and consider whether having a huge following is actually what you need, versus a smaller more engaged following. Everyone needs a little luxury in their life at least once in a while. Treat yourself to a fabulous week at our gorgeous We Are Travel Girls Bali Villa! This 7 bedroom, 10 bathroom luxury villa is situated around an expansive pool with an open air lounge, media room, coffee shop and library, a sunset terrace, and a yoga and meditation studio. A villa manager will be on hand to cater to your every request, as well as two private chefs who will prepare healthy meals daily. There is also wifi, a Bose surround-sound system, and your retreat prices includes 1 complimentary massage to help you relax into the best week of your life! It’s important to go somewhere or do something at least once a year that helps you refresh your mind and fall in love with life all over again. 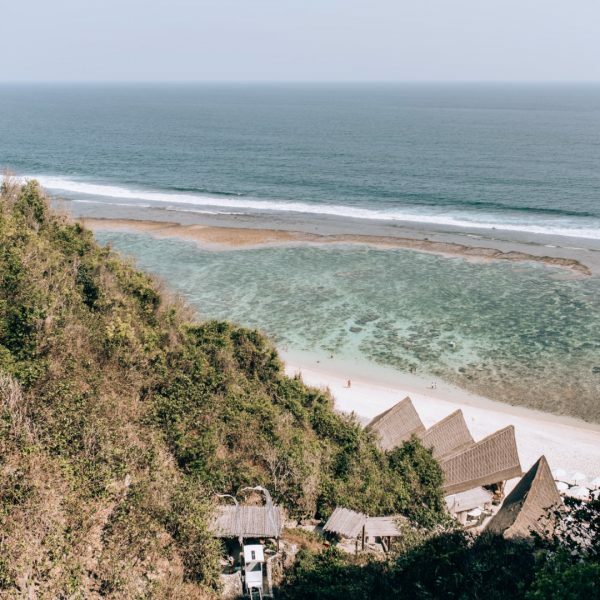 We all need to hit our reset button at least once a year and what better way than a trip to Bali with 13 other inspirational women? You will learn a great deal from our workshops which will get you excited to dig into your business and make it a success, you’ll experience a sense of peace and calm from yoga sessions and daily digital detox hours, and you will feel a renewed sense of energy from eating healthy meals every day, getting outside and getting active! We will have two private chefs cooking healthy meals for us at the villa every day during the retreat, and we will also be exploring some of the best local cafés and restaurants. 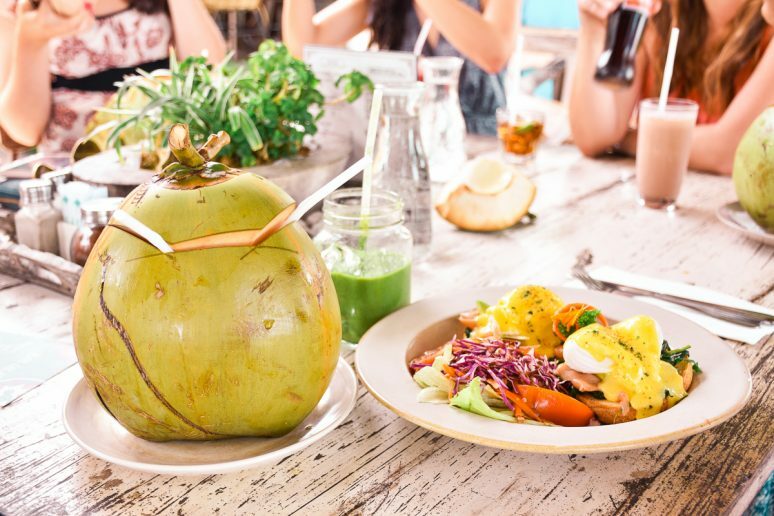 Bali is known for its delicious, fresh food and we will make sure you get to experience some of the best local spots in Bali! Every day during our week-long Bali retreat we will get outside and get active. In addition to a daily yoga class that will be taught at our villa, we will spend the week hiking, swimming, walking and surfing. WATG founder Vanessa Rivers is a surf instructor and will be teaching beginner surf lessons for newbie surfers, and giving intermediate instruction to guests who have surfed before and want to advance their skills! Life can get very busy and stressful and most of us don’t take nearly enough time to sit back, relax, and reflect. About 1/3 of our time during our We Are Travel Girls Bali Retreat will be kept open as free time so you can unwind and take advantage of the amazing villa pool or anything else you want to do. I don’t know about you, but our perfect day includes swimming, and lounging poolside with a cocktail! Balinese Hinduism is the form of Hinduism practiced by the majority of the population of Bali and the minute you step off the plane you will start to experience how Balinese people integrate their religious beliefs into daily life. 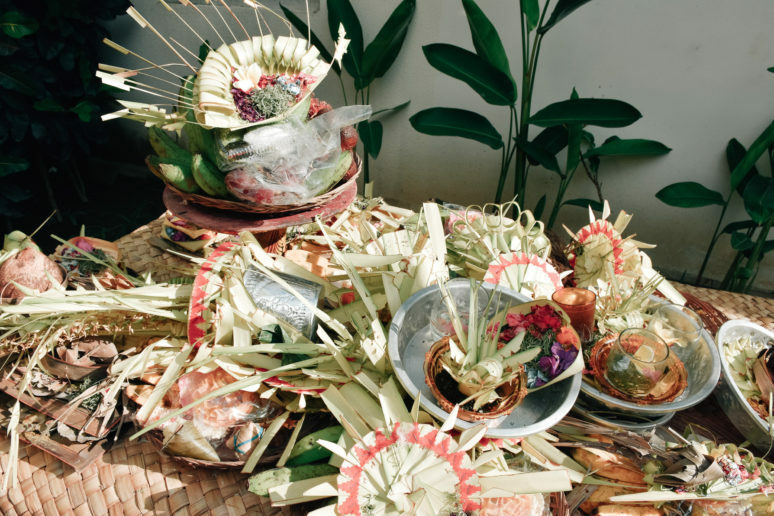 Outside every house and shop front you will see daily offerings laid out and you will likely get to see or experience one of the many ceremonies during your stay in Bali! 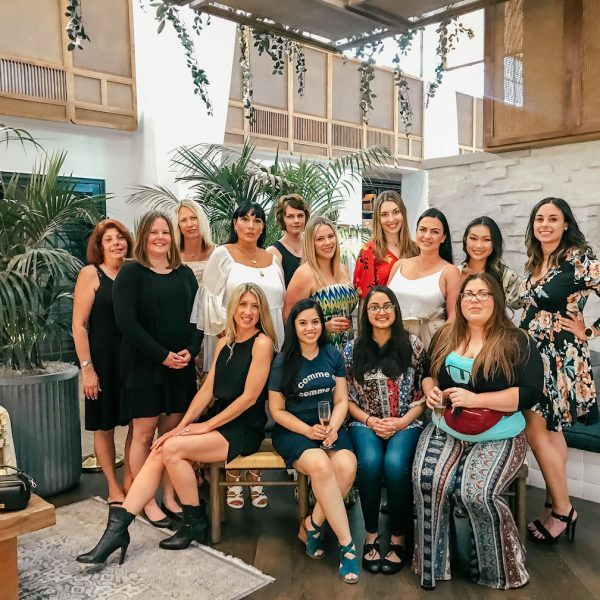 When we started We Are Travel Girls we set out with the goal to create an online community of women around the world, connecting them through social platforms and our website. But as founders we know the importance of creating something people want, so at our first meet-up in London, we asked the girls “What do you want from We Are Travel Girls?” so that we could orient this community to meet that. Every girl said they wanted to connect offline! One of our biggest goals with our retreats is to create a space where women have a long enough period of time to build real friendships, share experiences and go on to support one another’s businesses. As an added extra, we will also be helping with this by promoting the blogs and businesses of all our retreat guests on We Are Travel Girls social media! Life is short and you don’t want to look back and regret not doing the things you dreamed of doing. Some experiences are worth just going for and as the founders of We Are Travel Girls we can honestly say we are putting our all into making this a trip of a lifetime for you! We don’t want this to be that chance you look back on and regret not taking. So go for it! Take a leap of faith. Send in your retreat application, pick your retreat week, book your place, buy your plane ticket, and we will do the rest! I am 62, but so very young in all things. Married, 12 year old son, and very, very, happy in Southern California. It’s impossible for my husband to travel much, although we just did a 3 week trip from Dubai to Singapore. So amazing. The girls in your photos all look way younger, is this the wrong group for me and for you? So fun and keep me young I would luv to join ur retreats and travel with u gals. Let me know when u do open up older women spots. I luv ur blog . ??? ?